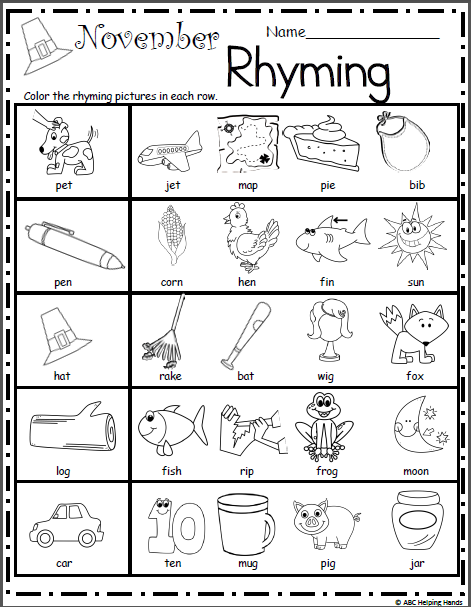 November practice worksheet for rhyming for preschool and kindergarten. Color the words in each row that rhyme. 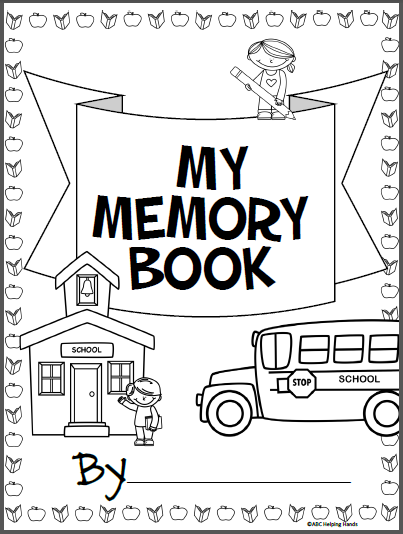 Free November Thanksgiving worksheet for 1st grade for practicing Base 10 blocks and place value. 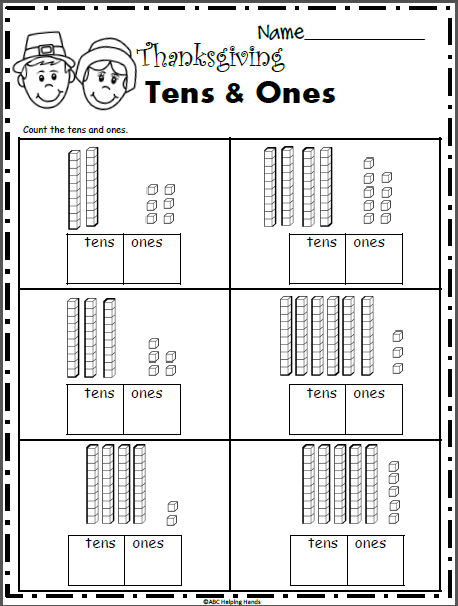 Count the ones and tens and write the numbers. 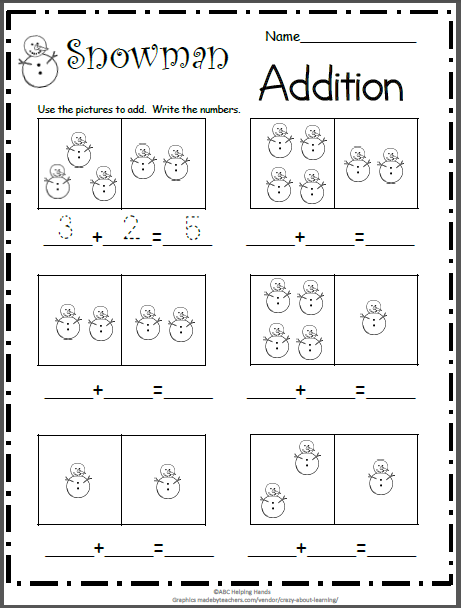 Free printable addition worksheet for Kindergarten math. Count the snowmen and write the numbers. Add them together and write the sum.